Driven by his passion and dedication for the enduro, Paolo has chosen to turn this passion into a job. He practices about 800 hours of enduro in a year, he has participated in several competitions - his flagship is the “Six Day 2010 in Mexico”, where he won the silver medal. 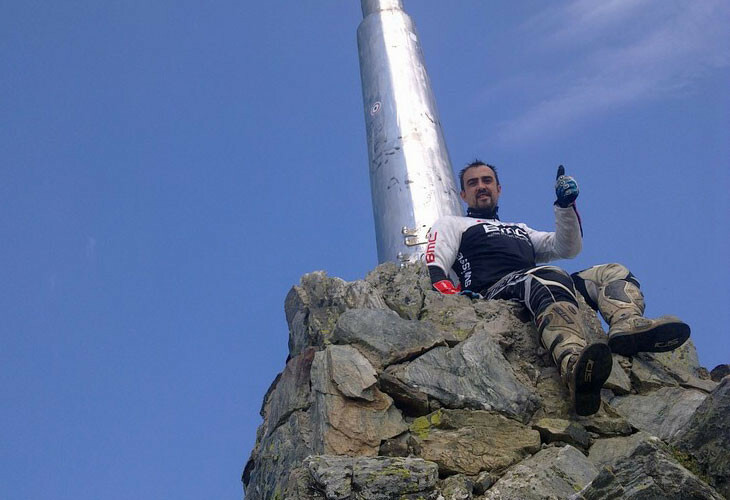 He's in charge of the logistics, and he is the guide of the smartest enduro groups and holds courses for aspiring pilots and for those who want to improve their off-road driving skills. He's fond of motorcycles but also of mountain biking and 4x4.